The new Inspiron 15 7000 2-in-1 Special Edition brings dedicated 10-series Nvidia graphics for improved hardware acceleration in supported software. In a nod to creators and those who prefer to hand write digital notes, Dell has included an active stylus in the box and 16 GB of RAM to handle editing and design applications. 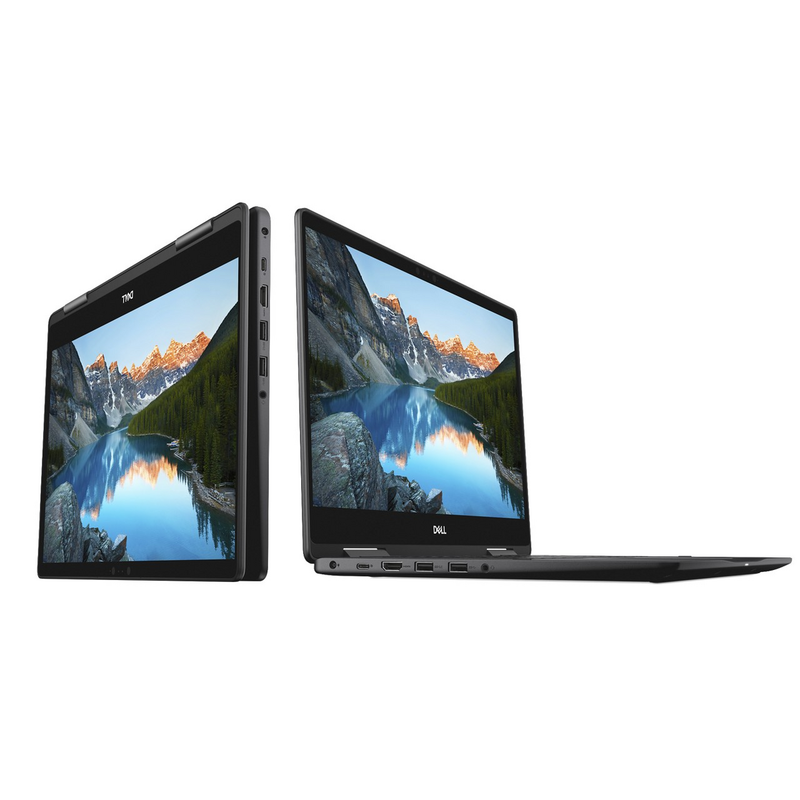 Dell released a refresh to Intel 8th generation U-series for the Inspiron 15 7000 2-in-1 line in October last year, but customers needed to choose the larger 17-inch model if they wanted an Nvidia 10-series GPU. There was a GT 940MX offered for some time on the 15-inch range, but that is no longer available. This has now changed with the new Inspiron 15 7000 2-in-1 ‘Special Edition,’ which features dedicated Nvidia 10-series graphics for hardware acceleration in supported image and video editors or to allow a little light gaming. Unfortunately, it is the MX130 on offer (rebadged GT 940MX), rather than the MX150 (mobile variant of the desktop GT 1030). The Special Edition comes in the ominous sounding Abyss Black, and Dell promises that it will be top-of-the-line — as far as the Inspiron 15 7000 2-in-1 is concerned at least. Both variants feature 4K UHD displays, brushed aluminum body, Intel i7-8550U, 16 GB RAM, 256 GB or 512 GB SSD, and the Nvidia MX130. 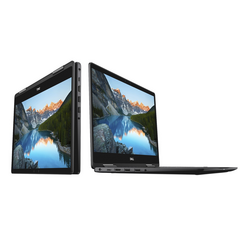 The Inspiron 15 7000 2-in-1 Special Edition is now available via Dell’s website starting at US$1299 (the higher spec model is also currently discounted to this base price).